Location! Location! Location! 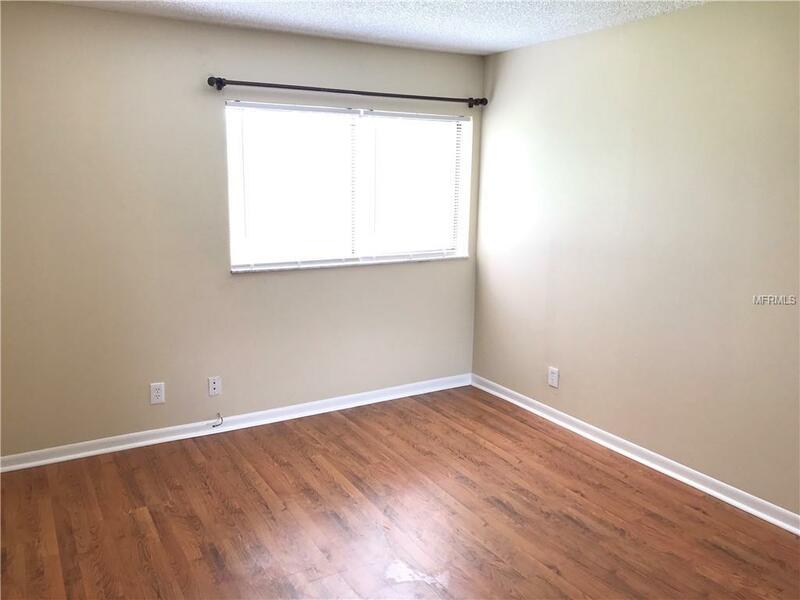 Remodeled 3 Bedroom, 1.5 Baths, 1 Carport Townhouse in Meadowood Community of Temple Terrace City.Home has Private Fenced Patio and exterior storage to enjoy and relax. 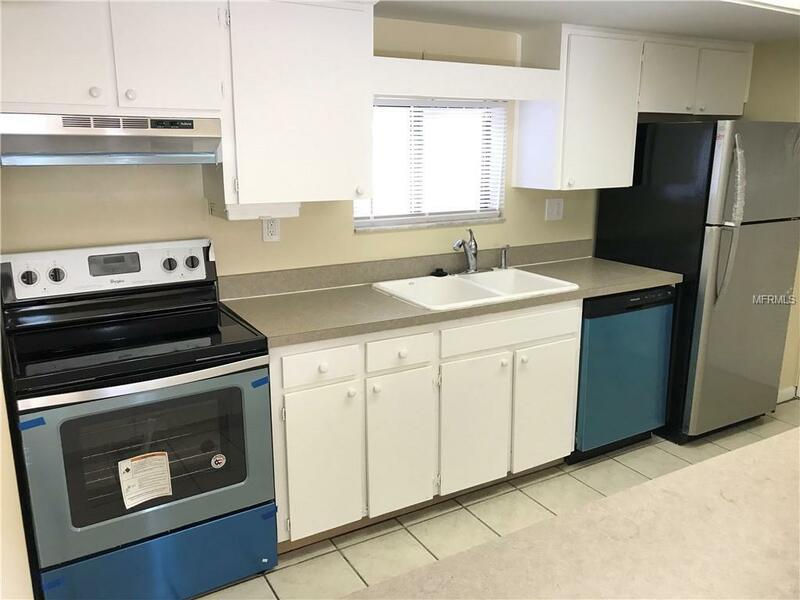 New stainless appliances , Upgraded Toilets, New Laminate floors, Fresh paints and many more upgrades. 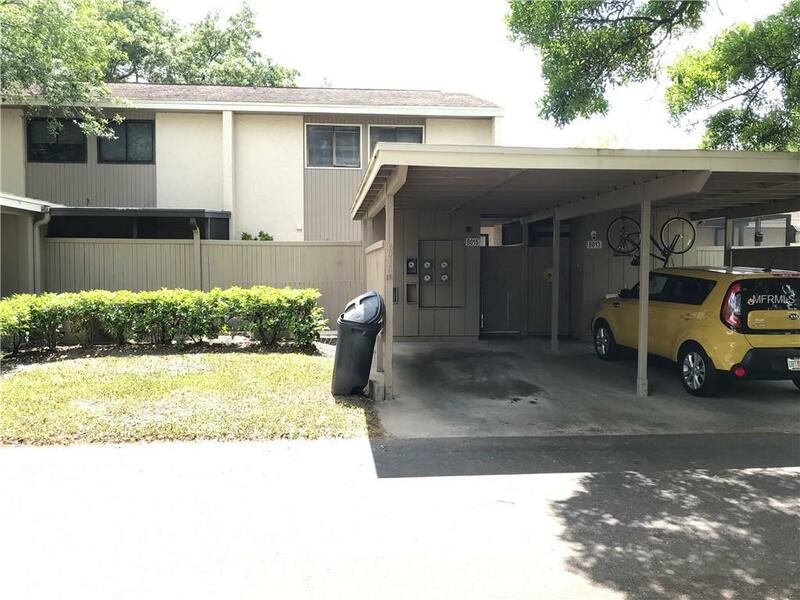 The unit has its own carport and inside laundry. The community has 3 pools, Club house, Spa, Tennis Courts and lots of common parking spaces and walking paths. 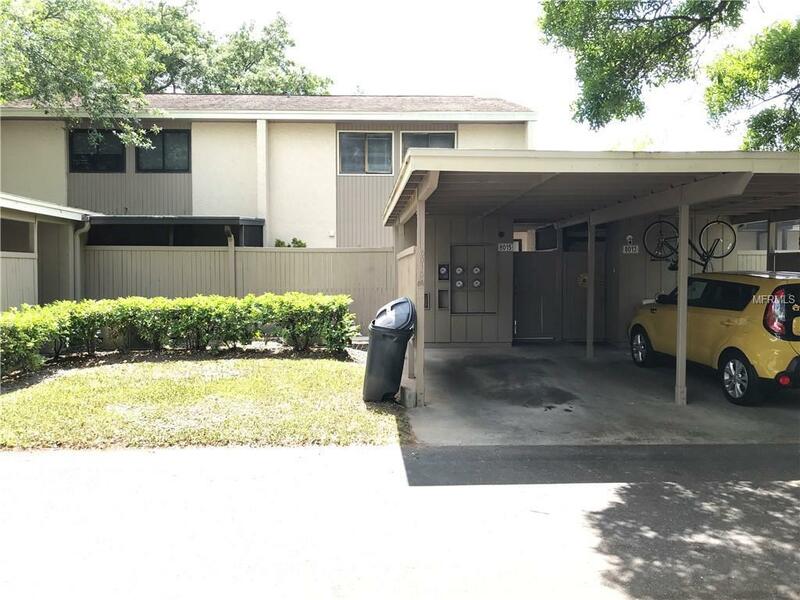 Location is in close proximity to University of South Florida, Busch Gardens, Adventure Island, and easily accessible from I-75 and US 301 roads. Listing provided courtesy of Speed Equity Realty Llc.